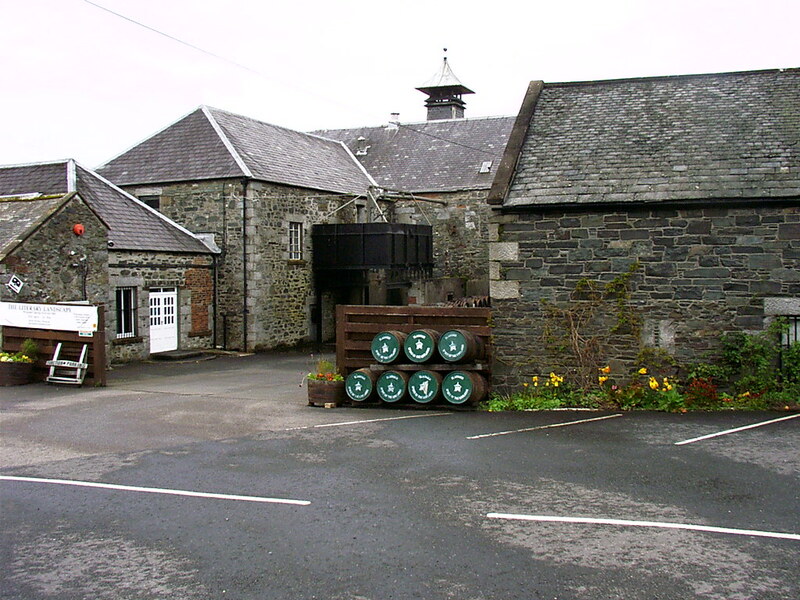 A very old distillery that has passed through various hands over the past 2 centuries and is now owned by UDV Group. 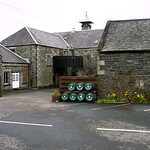 The distillery is unusual for its position in Galloway and is well worth a visit and to enjoy a dram in the dramming room. 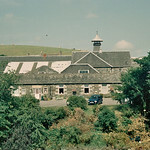 From Newton Stewart take the A714 towards and turn right on to the A746. 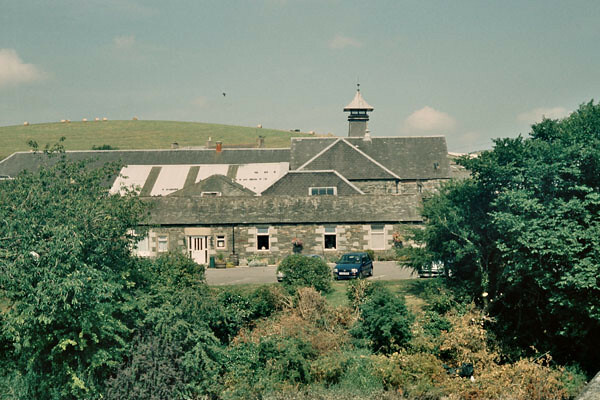 Bladnoch distillery is situated just before the bridge across the River Bladnoch.